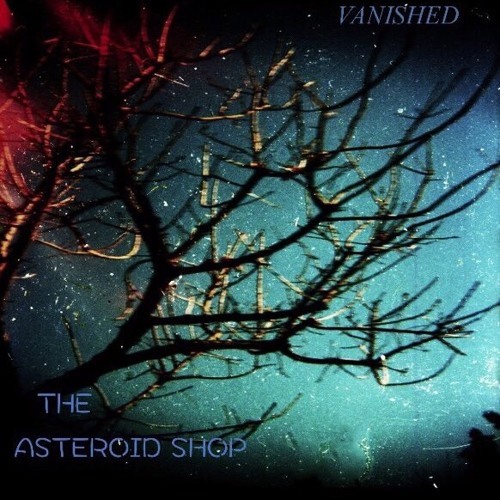 Premiere: The Asteroid Shop - "Vanished"
The Asteroid Shop impress with new track “Vanished,” which we’re happy to premiere. Led by Eric Brendo, the project impresses with a spacey vein of psych-rock, comparable to Spiritualized and Spacemen 3. The swirling, hypnotic guitars mesh with trippy vocals throughout the verses, leading to a bouncier chorus that recalls The Verve’s ability to mesh spacey tones with accessible hooks. A wall of guitars takes over at 02:40, a warm and caressing burst that guides the track into its satisfying conclusion. 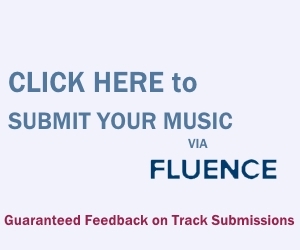 “Vanished” is a success that will absolutely appeal to fans of Spiritualized and The Verve. “Vanished” and other memorable tracks from this month can also be streamed on the updating Obscure Sound’s ‘Best of November 2018’ Spotify playlist.